.Feria del Mueble de Yecla, Stand C-9, from 17th to 20th September. If you want to attend and visit us, you can get your invitation at the following link: early ticket. 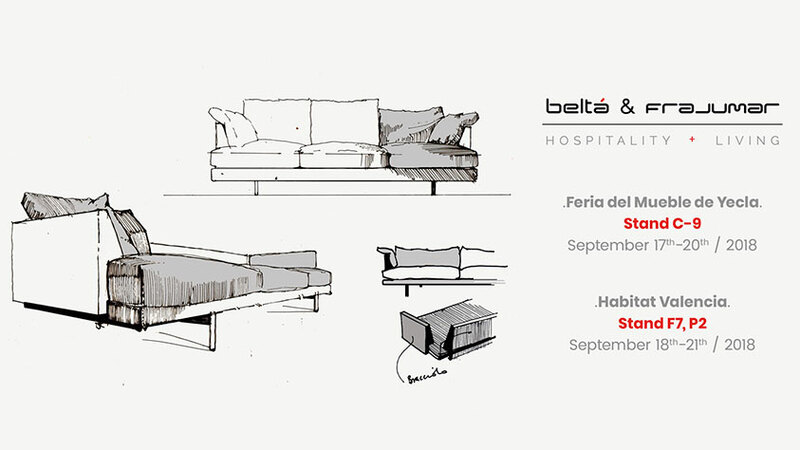 .Habitat Valencia, Stand F7- Pabellón 2, from 18th to 21st September. If you want to attend and visit us, you can get your invitation at the following link: early ticket.